Mended Hearts Helping Heart Patients get back on their feet. 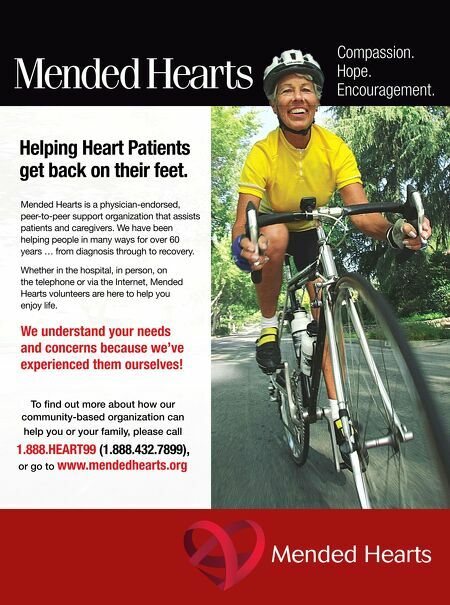 Mended Hearts is a physician-endorsed, peer-to-peer support organization that assists patients and caregivers. 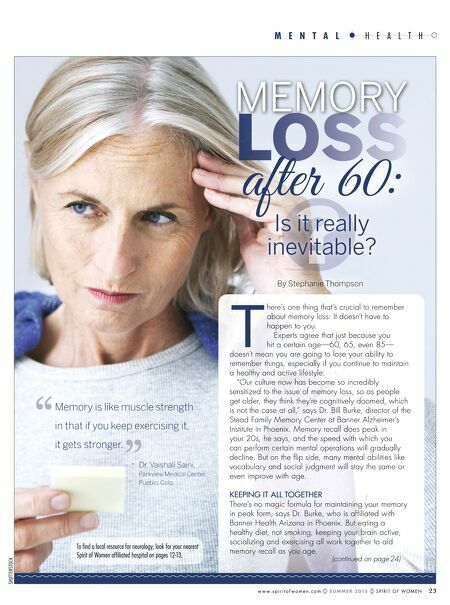 We have been helping people in many ways for over 60 years … from diagnosis through to recovery. Whether in the hospital, in person, on the telephone or via the Internet, Mended Hearts volunteers are here to help you enjoy life. We understand your needs and concerns because we've experienced them ourselves! To fnd out more about how our community-based organization can help you or your family, please call 1.888.HEART99 (1.888.432.7899), or go to www.mendedhearts.org Compassion. Hope. Encouragement.